The Royal Parks has launched its first ever calendar just in time for Christmas, with all sales proceeds going back into supporting and maintaining the parks. 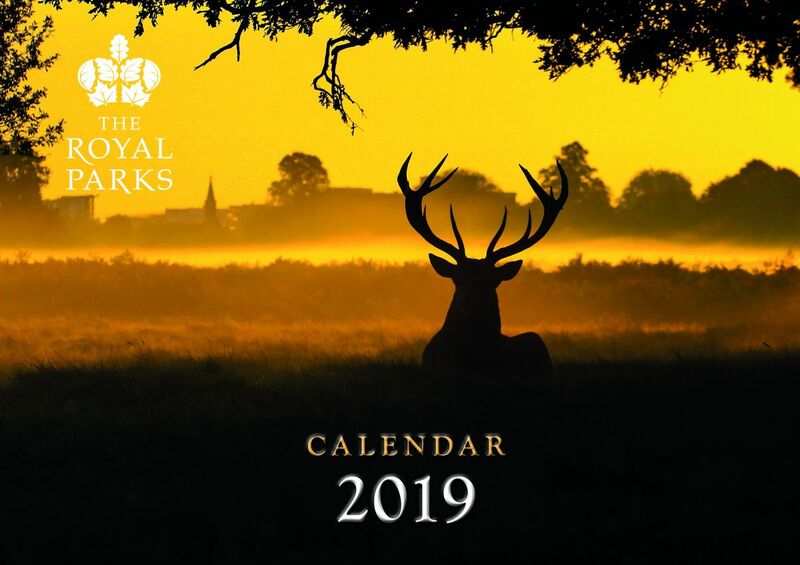 From shy pelicans in St James’s Park and vain deer in Richmond Park, to magnificent sunsets in Bushy Park, the calendar provides a snapshot of what makes London’s eight Royal Parks so special. Each month features a photo hand-selected from entries to the charity’s 2018 photo competition. Three quarters of the calendar months feature animals – from deer and hoverflies, to mute swans and rarely-seen grass snakes. A photo of a peeping pelican in St James’s Park won first prize and will star in the month of May for the 2019 calendar. Park visitors submitted over 350 photos to the charity’s inaugural photo competition, and submissions were judged by experts from BBC Wildlife Magazine, The Serpentine Gallery and design agency Greywolf Studios.